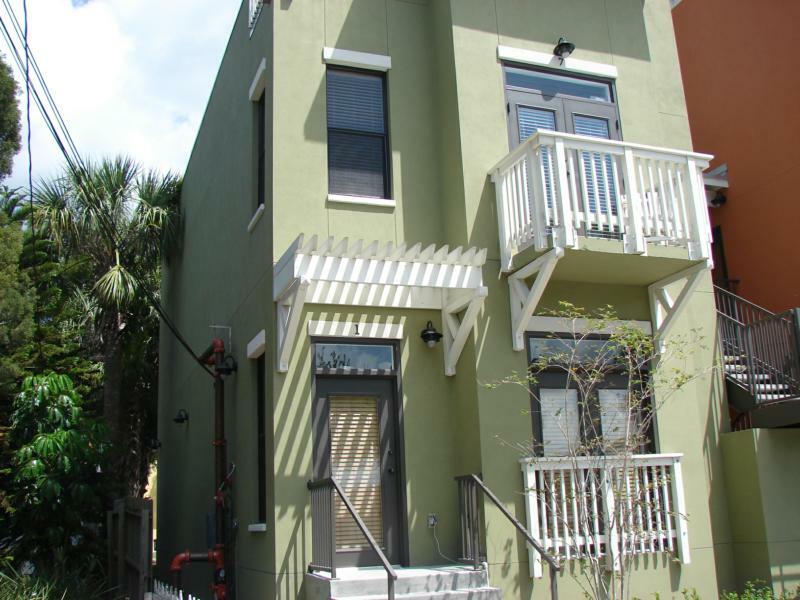 Citilofts Townhomes Of Ybor -- With spacious 2 bedroom Urban Loft-Style Townhomes, Citilofts are in prime Ybor location! 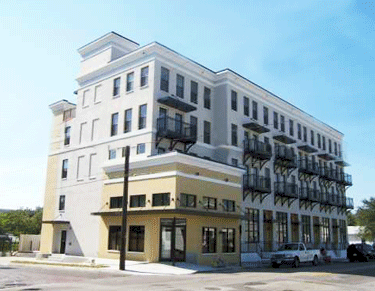 Located just steps from the downtown historic Ybor City shops, entertainment, world-famous dining, nightlife, and more! 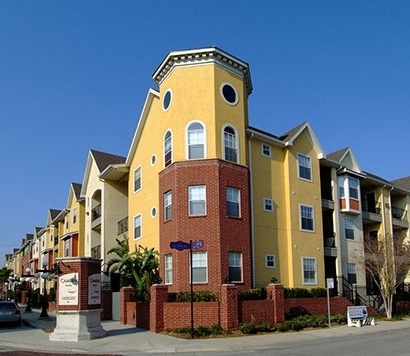 A wonderful luxurious housing community located in the heart of Tampa, FL. There are 2 and 3 floor designs to choose from. There is convenient parking attached to the buildings as well as street parking available. Washer and dryer hookups are available as well. There are plenty of sidewalks and a bus line close by. The townhomes have balcony/sun deck s and the area is fenced. The properties have french doors and built up ceilings. Patio and decks are covered. Outdoor lighting keeps the area safe and secure. On a site where historic preservation standards require building lines to extend to the property line, these contemporary lofts use structural steel columns and engineered timber beams to accommodate the open floor plan. 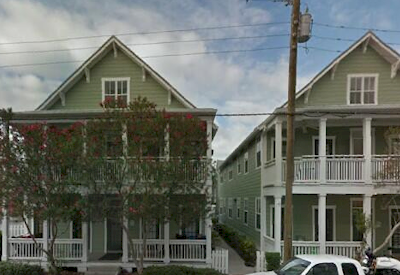 Currently there are no listings in Citilofts Townhomes Of Ybor. Please view these similar condominiums in your area.